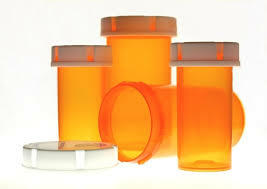 Every Tuesday night from 6:00pm-7:30pm the Pill Bottle Project meets in Grace Lutheran Church's gym kitchen. We sort and wash bottles that are later shipped to 3rd World countries to be used for life saving medication. PADS is an available ministry to help with October -April. The Grace Lutheran Church Team works every 1st Thursday of the month. 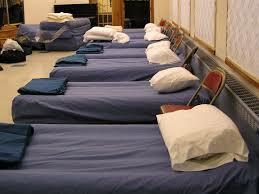 Arrive at 5:45pm to help set up bedding and dinner areas until 7:00pm. 7:00pm-8:00pm serve dinner to the clients. ​550 N Main Street in Glen Ellyn. 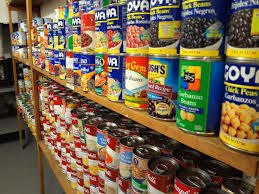 The Glen Ellyn Food Pantry is always looking for students to help with donation collections, sorting of goods, and fundraising at Jewel Food Store in Glen Ellyn. Fill out the form below if you would like to help out!